gain larger returns on their investment. Hiring and maintaining an in-house bookkeeper and tax preparer you can trust is challenging. It’s also expensive hiring big bookkeeping companies. 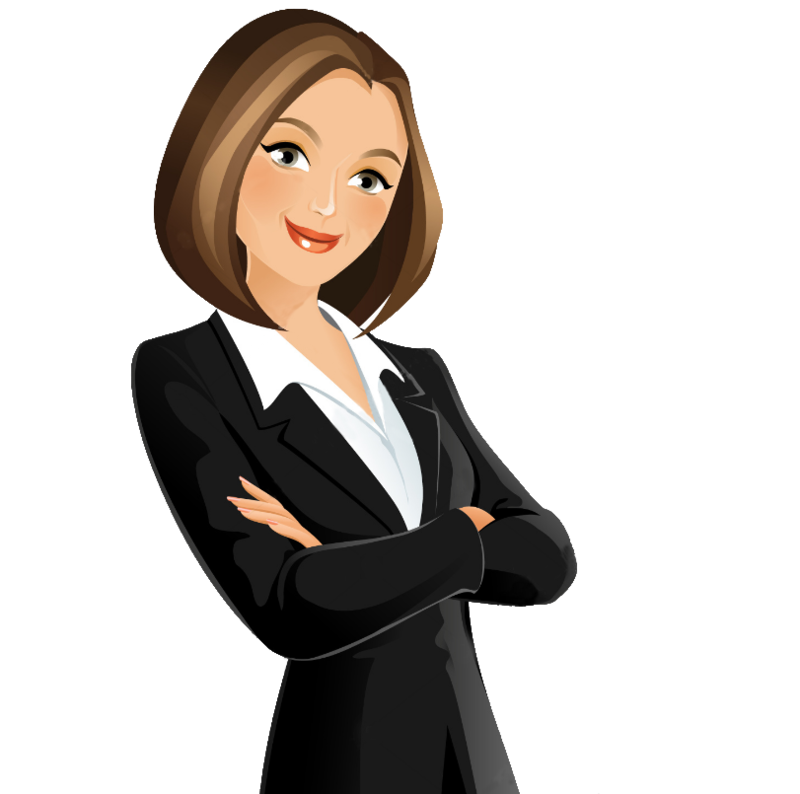 Today, many individuals and business owners realize the value of professional bookkeeping and tax preparation services. Schloemer Business Services, LLC is one of the leading bookkeeping and tax preparation services based in Atlanta, Georgia that helps individuals and business owners throughout the U.S. and the world. Whether it’s helping clients who’ve gotten behind with their bookkeeping, or need daily, weekly or monthly bookkeeping services, tax preparation, assisting with setting up Quickbooks, consider Schloemer Business Services, LLC as your best virtual bookkeeping option. Throughout the U.S. and the world, individuals and business owners trust the quality bookkeeping and tax preparation services that Schloemer Business Services, LLC provides. We utilize the latest technology, professional tools and resources to provide exceptional services to their Atlanta area and national client needs. 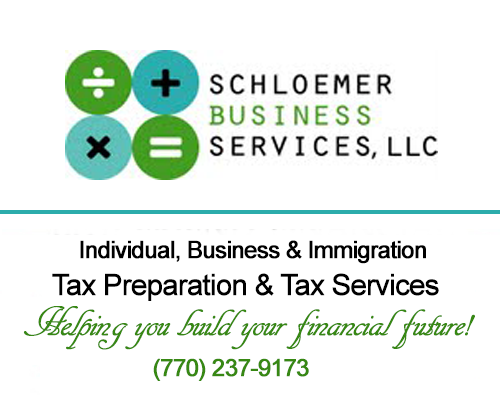 You no longer need to stress, Schloemer Business Services, LLC is equipped to handle all your bookkeeping and tax preparation needs whether it’s short term bookkeeping projects, to full service tax preparation, bookkeeping, and immigration tax services such as acquiring an Taxpayer Identification Number (TIN), handling W7s and more. Relax. Schloemer Business Services, LLC is an efficient bookkeeping and tax preparation company that will make your personal and business life much easier. Schloemer Business Services, LLC offers smart Bookkeeping and Tax Preparation services that save you time and money. We help individuals and businesses maximize their savings and gain larger returns on their investment. We work virtually to help individuals and business owners in the United States and from around the world. CALL US – Let’s Talk! “They care about their clients and help them be better business people who can focus on growing their business while SBS keeps the books organized. Pam is efficient with her bookkeeping business. When I get her financial statements for mutual clients, I know that every income and expense item has back-up documentation… -Stuart J.